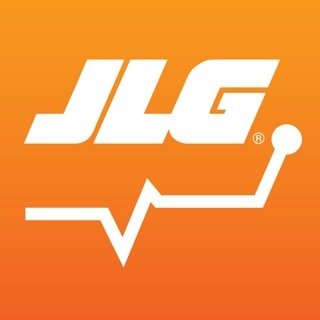 JLG Industries continues to offer the most comprehensive collection of services to help you get the maximum return on your investment by now offering some of our key web-based functions on your mobile device. 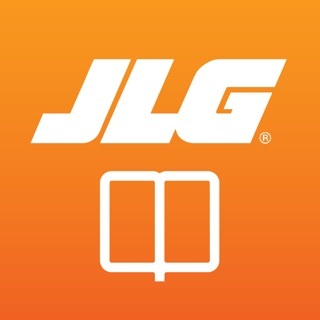 A JLG Online Express username is required to access the app. 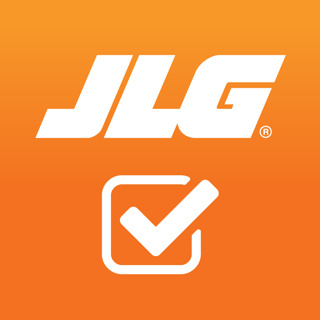 If you are a JLG account holder and do not have an Online Express username, please go to http://onlineexpress2.jlg.com to sign up. 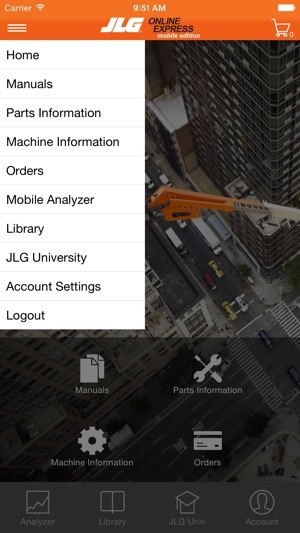 The 'Build Date' field has been removed from the Machine Information details screen. I just downloaded this for checking order status and looking up parts. 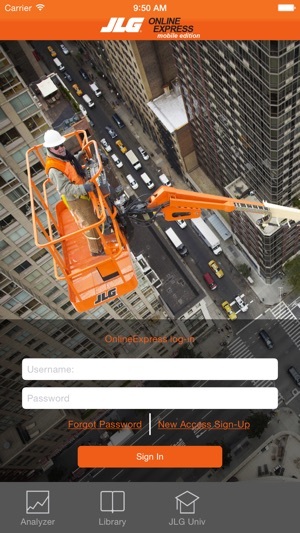 It works very quickly and is easy to navigate. I didn't give 5 stars because there seems to be a bug in the order status search. 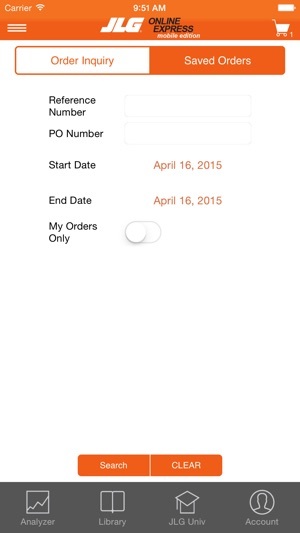 When I put in today's date not all of my orders appeared (last week or so were not showing). 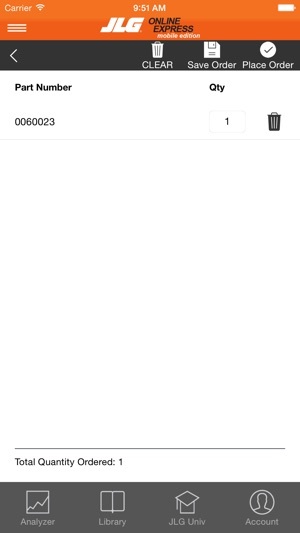 I was able to put in a future date and all of my orders came up. Also would be nice if PO# showed on the results page. 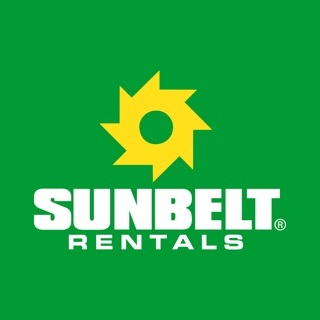 I am a tech for a major rental company. 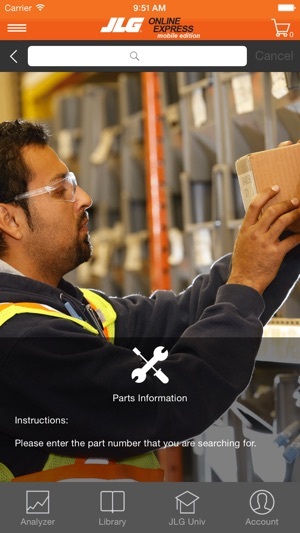 While I don't order parts, the access to parts and service manuals is very helpful. I just removed 30lbs of manuals from my service truck. Runs really smooth has everything I have needed so far!